This topic contains 2 replies, has 2 voices, and was last updated by sseren0102 2 weeks, 4 days ago. This is Randal, named after the lizard monster in the movie Monster inc. 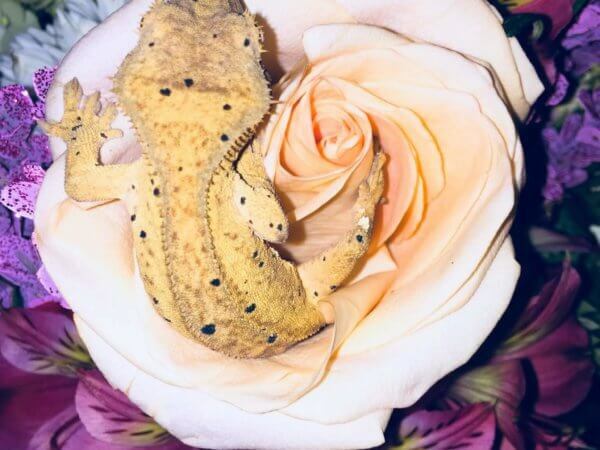 He is very much a sweet heart and very active, but yet very mellow and chill.He is a super picky eater he eats nothing dead, he isn’t a fan of crested gecko food, and he’s okay with meal replacement powder but loves baby food!! He enjoys live flowers in his habit, and cuddles. I’d have to say he is super spoiled and photogenic. Thanks for sharing! 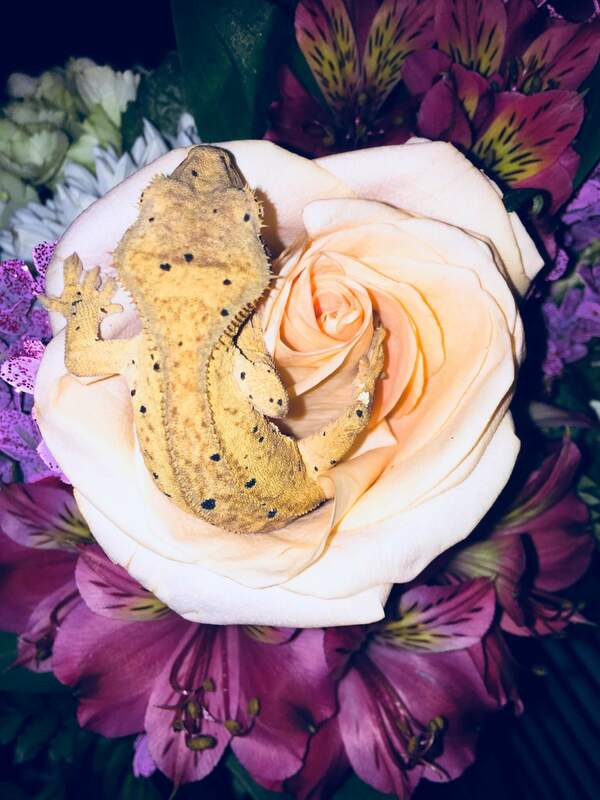 Crested gecko photos are rare around here, but we’re happy to see a contribution. Not surprised he enjoys baby food. But that looks like a great habitat. Do you have any other pics of it?